The plans emerged from the F1 Strategy Group, which is compromised of Jean Todt, Bernie Ecclestone and representatives of Ferrari, Red Bull, Mercedes, McLaren, Williams and Force India (the team that finished “best of the rest” in 2014). The engine manufacturers were also invited to attend this particular meeting. One major change for 2016 has gathered support. 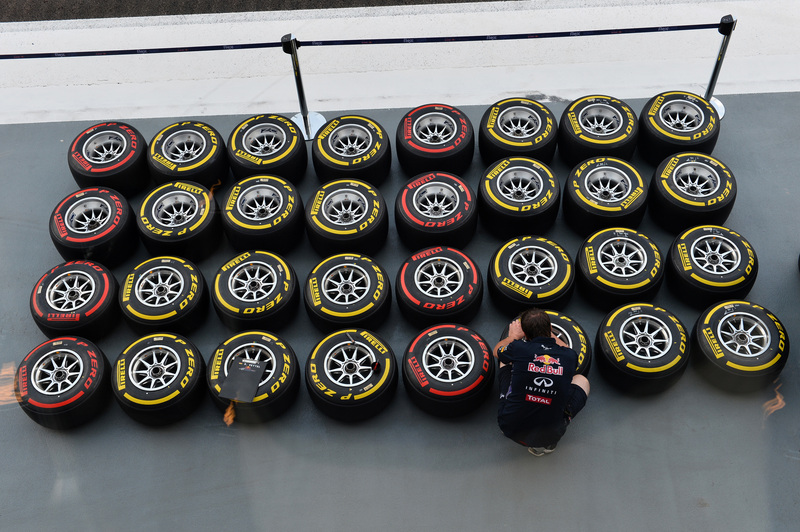 Teams will be able to make their own choice from Pirelli's four compounds – although for logistical reasons the decision will be made some weeks in advance so that the Italian company can build and transport the tyres to the races. The main thrust of the meeting was to find ways to improve the spectacle from 2017 onwards, and produce faster lap times. And the basic idea is to have the fastest F1 cars ever. For years we've been in a situation where at many tracks lap records date back to 2004, before speeds were reined in, and there's a feeling that the current cars are too slow, especially in race trim. The headline-grabbing change that emerged from the discussions was the return of refuelling for the first time since 2009. That is a surprise given that it was stopped both for safety reasons and to save costs, as teams had to ship equipment around the world at huge expense. The feeling in the meeting was that it was an easy way to make cars faster simply because they will be lighter for much of the race. In addition there's a view that refuelling adds to the TV spectacle. Is it a wise choice? On balance probably not, given that a lot of fans feel that we see more overtaking now than when drivers were able to use fuel strategy to jump a rival. The cost implications are also somewhat hazy, and even Mercedes boss Toto Wolff has admitted that it's not 100% yet. 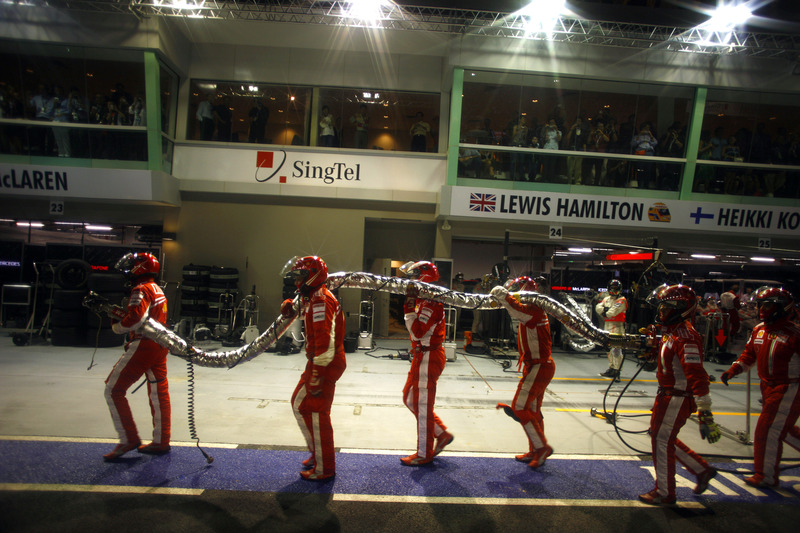 Safety is also a concern – Singapore fans will remember Felipe Massa departing the pits in 2008 with fuel hose still attached. The intention is that the basic engine regulations will not change in order to give the manufacturers some stability, and to help tempt other manufacturers in – specifically VW/Audi. However, clearly there will be some tinkering in order to address the high revs and more noise requirements. It remains to be seen whether the overall fuel allowance for the race, now 100kgs, remains the same – officially the FIA says only that there will still be a “maximum” fuel allowance, although the likelihood is that it won't change. The FIA says that it is also considering “a global reflection on race weekend format,” and that it wants “measures to make starts only activated by the driver without any outside assistance,” which would add an extra element of driver skill to one of the key parts of the race weekend. 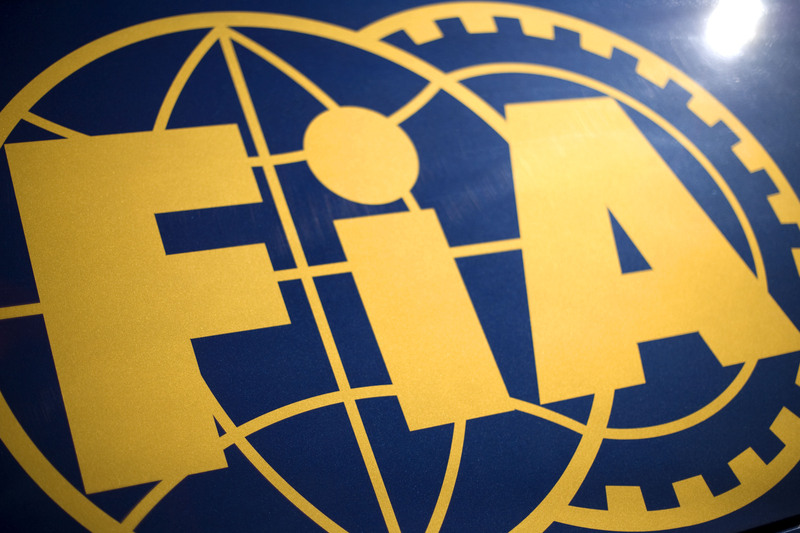 In addition to the technical measures outlined above, the FIA says that it looked at the sustainability of the sport – and although not outlined in detail that includes proposals for the big teams to run third cars, and ultimately supply customer cars, should any of the struggling midfield teams face a financial collapse. Team insiders have indicated that nothing was done to help the smaller team address the cost issues. Instead the push for third cars and customer cars – which would help the likes of McLaren, who would like to see Honda get extra track mileage – suggests that their plight has been largely overlooked. 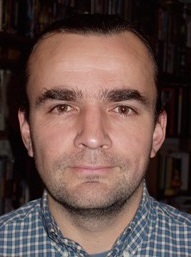 Born in 1965, Adam Cooper has been a motor racing journalist for 30 years. In his early days he covered a variety of categories, including the WEC and IndyCars, and he also spent two years in Japan. He then focussed on F1, and has been to every Grand Prix since 1994. A regular contributor to Autosport, Autoweek and www.motorsport.com, he has also written several books, including a biography of 60s racer Piers Courage. His blog can be found at www.adamcooperF1.com.